The MFA is one of the first encyclopedic museums in the US to fully integrate performance art into its collection, exhibitions, and programs. Performance art at the MFA features a range of works by international, national and local artists, and encompasses a spectrum of live and participatory experiences, such as performances that unfold in the Museum’s galleries and engage with its collection, works that form part of cross-media contemporary art exhibitions, and interventions that appear in unexpected spaces inside the Museum or outdoors. Since the opening of the Linde Family Wing for Contemporary Art in 2011, the MFA has commissioned dozens of performance artworks and organized multi-artist, one-day performance art exhibitions, including Odd Spaces and Onto Objects: Performances by Patty Chang & Jeffery Gibson. These foundational, artist-driven projects questioned the role of performance art in a museum environment and reframed visitor’s experiences of objects in the MFA’s encyclopedic collection. The MFA has likewise presented a growing number of contemporary exhibitions across media that incorporate performance art into their checklists, including: Permission To Be Global/Prácticas Globales: Latin American Art from the Ella Fontanals-Cisneros Collection, Shinique Smith: BRIGHT MATTER, Conversation Piece, Crafted: Objects in Flux. Key acquisitions related to performance art include Amalia Pica’s Now Speak!, Pedro Reyes’ Colloquium and Lee Mingwei’s Sonic Blossom. 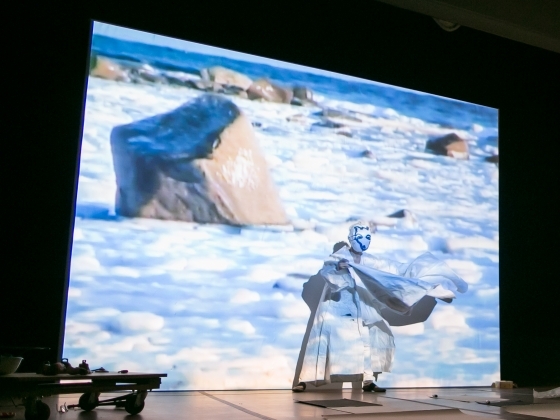 A 2014 presentation of Joan Jonas’ Reanimation, her first major work performed in Boston, lead to the acquisition of a related installation, Ice Drawing Sculpture. Video documentation of select performance artworks can be viewed below, and a chronological archive of past presentations can be accessed in the Performance Art Archive. 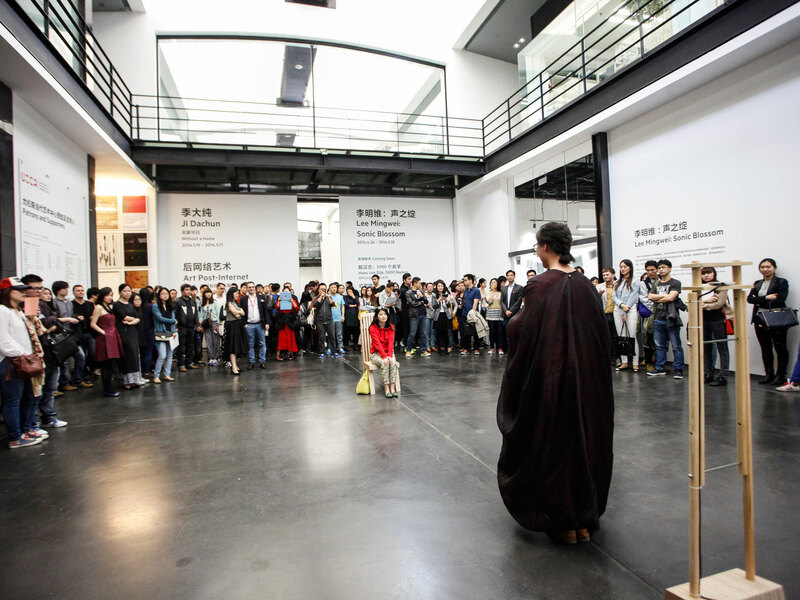 The MFA’s performance art program features an exciting lineup of events. Visit our program page for more information. Explore the MFA’s growing archive of performance art and see videos of past events.